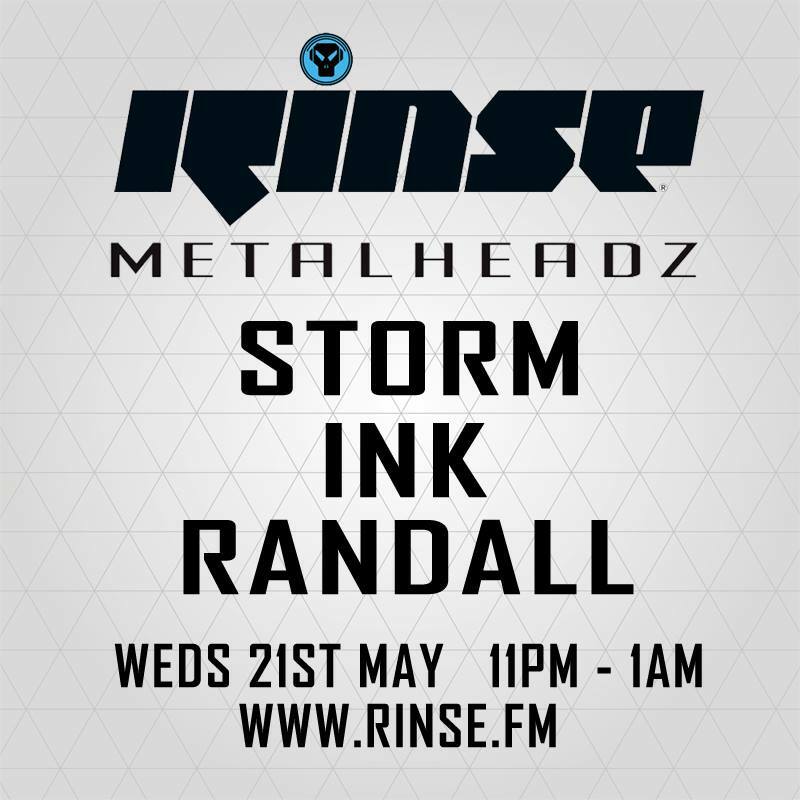 Ink, Randall & Storm are joined by Khanage inside the RinseFM Studio for a celebratory 20 years of Metalheadz interview and mix. 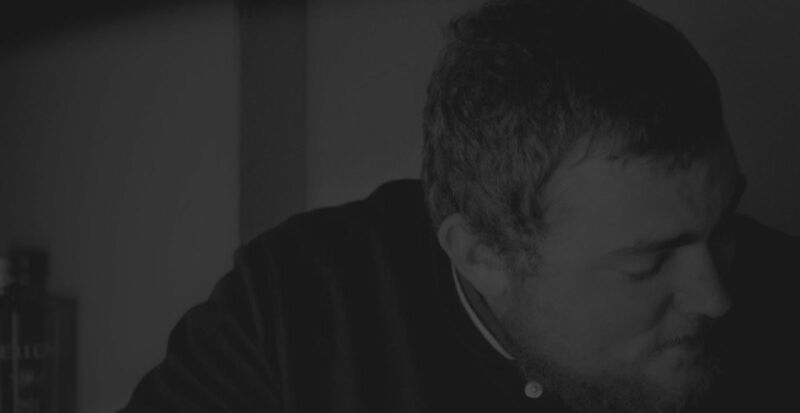 They each talk about their early experiences working with the legendary label, including a debate about which track best defines Metalheadz as a label. The last hour they each go back to back for a special 20 years of Metalheadz mix.